BCL’s commercial landscape and plant health care team has the experience, training, and equipment to handle all of your commercial grounds maintenance needs. 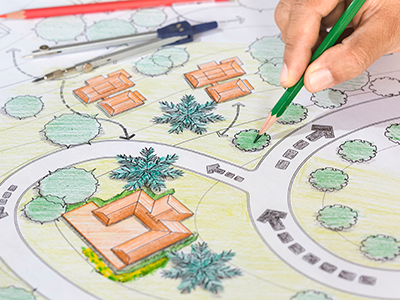 We partner with you to protect, maintain, and enhance your urban forest investment …and the best part is, you don’t have to manage multiple vendors. We do it all, in-house. 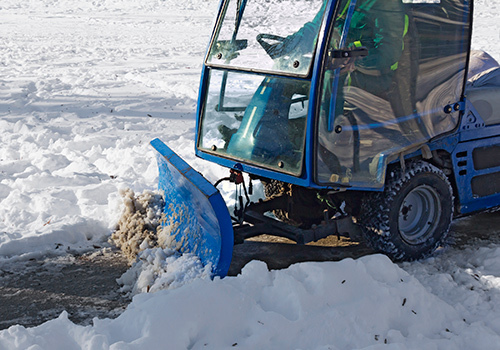 Commercial properties require year-round grounds maintenance, so when winter comes our crews are still taking care of your landscape with services such as snow removal, professional pruning, and tree removal, when needed.